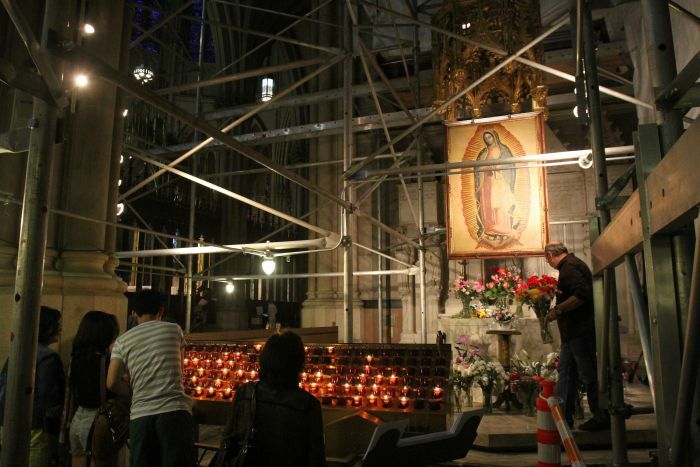 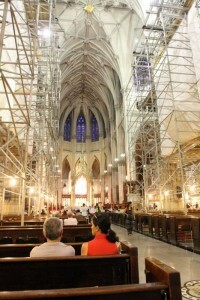 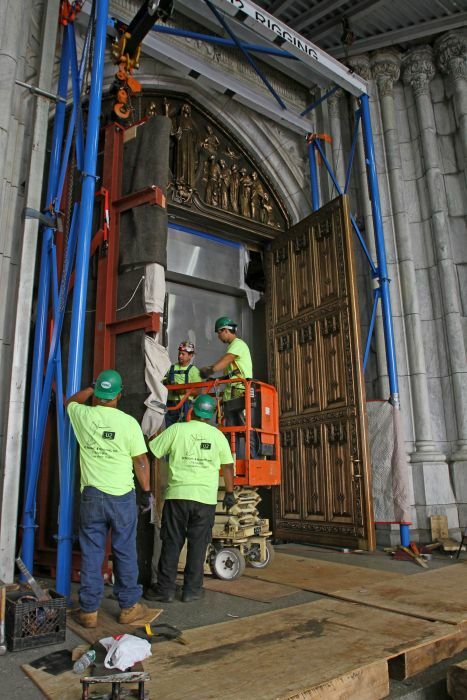 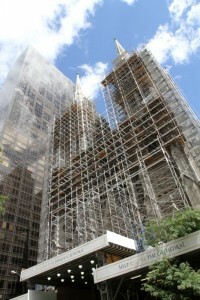 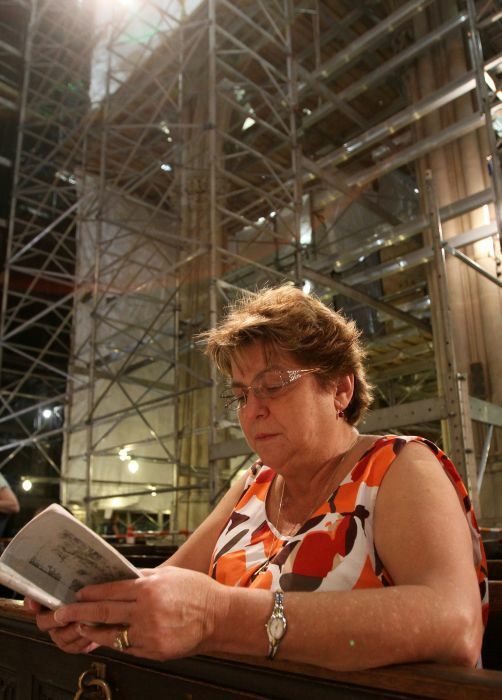 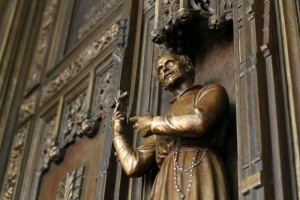 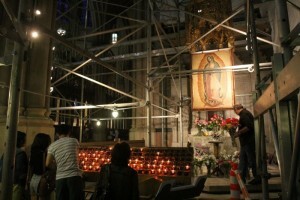 Tall metal scaffolding not only fills but surrounds New York’s famed St. Patrick’s Cathedral. 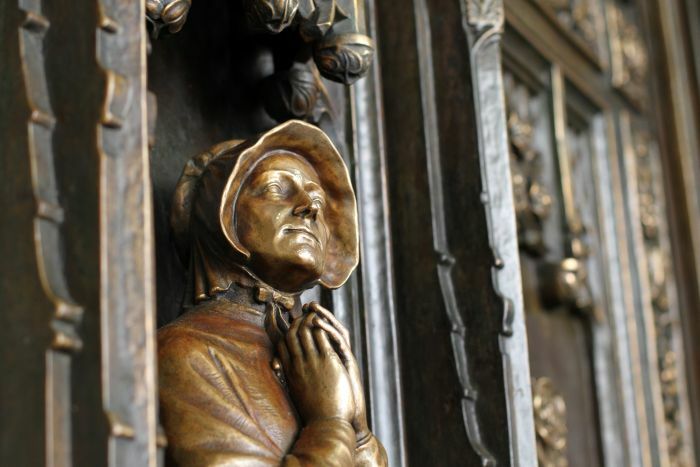 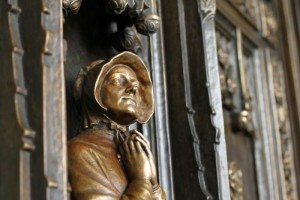 What looks to the uninitiated like a zealous cleaning job is actually a painstaking $177 million restoration. 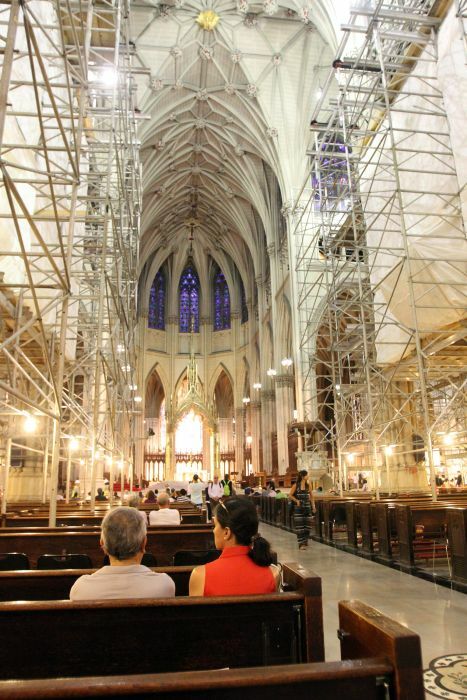 If all goes according to plan, worshippers should appreciate how magnificent the iconic church looks when the work is finished without identifying anything that is truly different or out of place.